While many colleges across the country are rushing to rename buildings and remove statues of Confederate leaders and other controversial historical figures in the wake of a deadly rally, an unlikely public university is bucking the trend. 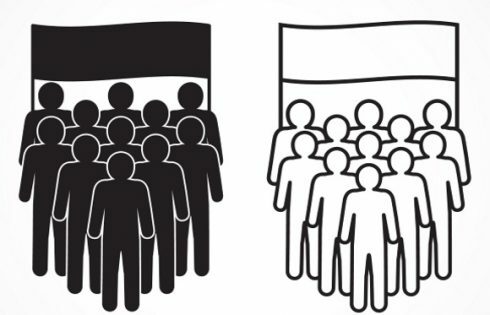 The University of California-Berkeley has thus far resisted repeated calls dating back at least two years to rename a few buildings whose namesakes are considered racist historical figures. Since the “Unite the Right” rally to protest the removal of a Robert E. Lee statue in Charlottesville, Virginia, the institutional home of the Free Speech Movement has faced criticism for its slow and methodical process of reviewing building names. 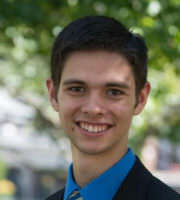 In an email to The College Fix, UC-Berkeley spokesperson Dan Mogulof said the administration was looking into the issue. “These matters are under review by campus leadership, and we hope to have an update regarding next steps in the coming weeks,” he said, declining to explain the drawn-out timeline. A year and a half ago, Mogulof told The Daily Californian the university was undertaking a “comprehensive assessment” of more than 150 campus buildings to decide if they should be renamed. The timeline has been too slow for the editorial board at The Daily, which last week accused the administration of inaction and stalling by committee. “Many were hopeful” when the university said it would review building names in the wake of concerns about Barrows Hall, “but more than a year later, the committee tasked with reviewing building names instead simply recommended creating yet another committee,” the board said. Shakur is a popular choice for recognition on college campuses. 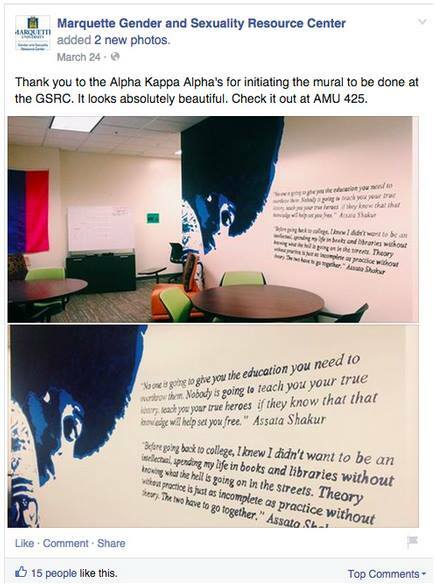 Around the same time, Marquette University’s Gender and Sexuality Resource Center hosted a mural of Shakur. After a professor called attention to the mural, drawing national headlines, Shakur’s homage was removed and the center’s director left the university. Another building in the cross hairs of controversy is UC-Berkeley’s LeConte Hall, named after slave owner John LeConte. His brother Joseph, who also owned slaves, was a founding member of the Sierra Club. 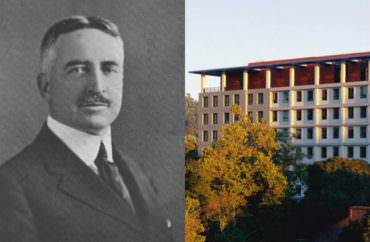 Also on the potential chopping block for its controversial namesake is Boalt Hall, the main law school building. John Henry Boalt, a lawyer who delivered a paper to the Berkeley Club in 1877 regarding “The Chinese Question,” believed that Chinese immigrants could never assimilate and therefore had to be dealt with in a different manner. Various members of the Berkeley College Republicans did not respond to request for comment about their perspective on renaming buildings. 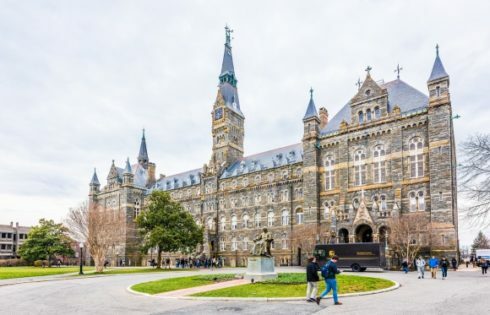 The group is suing the university on allegations of discriminating against their attempts to schedule campus events with controversial conservative speakers. The UC-Berkeley administration can count at least one prominent ally for its methodical pace: Harvard University’s president. The Civil War historian Drew Faust said in 2016 she was wary of demands to replace the Harvard Law School seal, which represents a slaveholding family, and rename campus buildings associated with slavery. “I feel quite strongly that we should not be trying to erase our history of names,” she told The Harvard Crimson, warning students they may be judged harshly by future generations for eating meat. 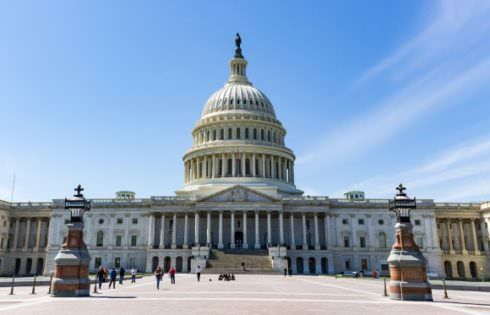 Notably absent from the flurry of renaming are the numerous buildings named for the late West Virginia Senator Robert Byrd, a former Ku Klux Klan recruiter, at numerous institutions throughout the state. West Virginia University, with 32,000 students, has two buildings named after Byrd.